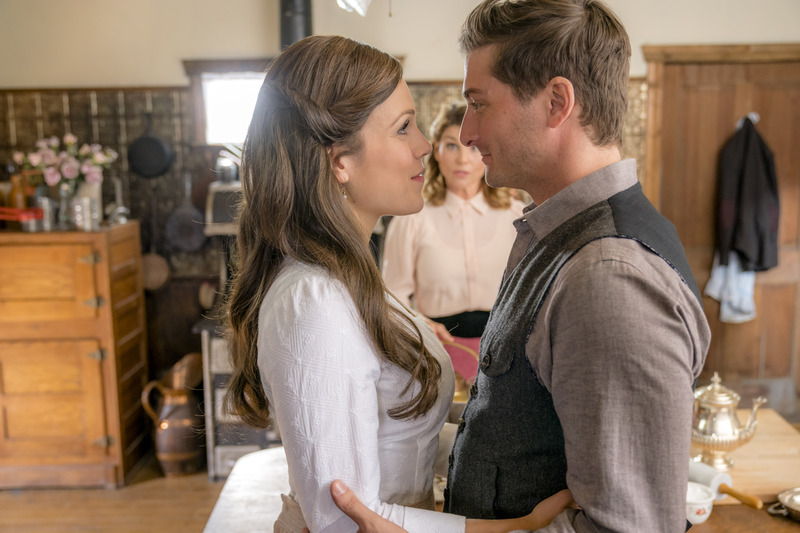 After the success of Hallmark Channel’s Summer of Dreams, fans wanted to know if there would be a sequel to the film starring Debbie Gibson and Robert Gant. 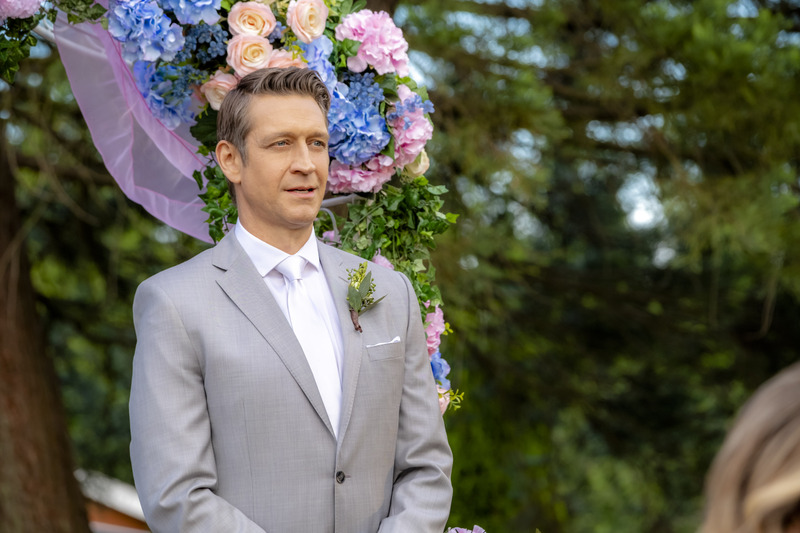 Well, Hallmark heard its viewers and now both actors are back for the follow-up Wedding of Dreams, which is set to air on Saturday, September 8th at 9/8c. 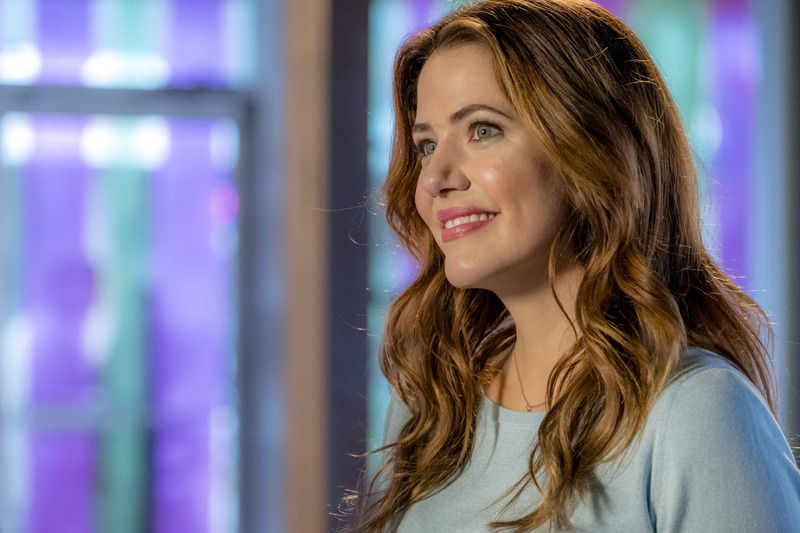 North Carolina native Jill Wagner has already put together an impressive resume in Hollywood. She’s appeared in series such as Blade: The Series, Teen Wolf and Stargate: Atlantis. Many will remember Jill for her hilarious work on the ABC competition series Wipeout. 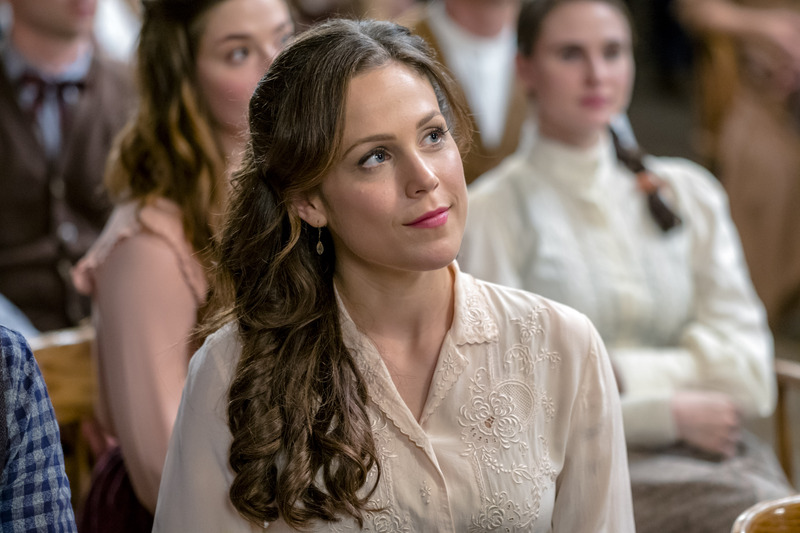 There is no doubt that Signed, Sealed, Delivered has become one of the most successful franchises in Hallmark Channel’s history. 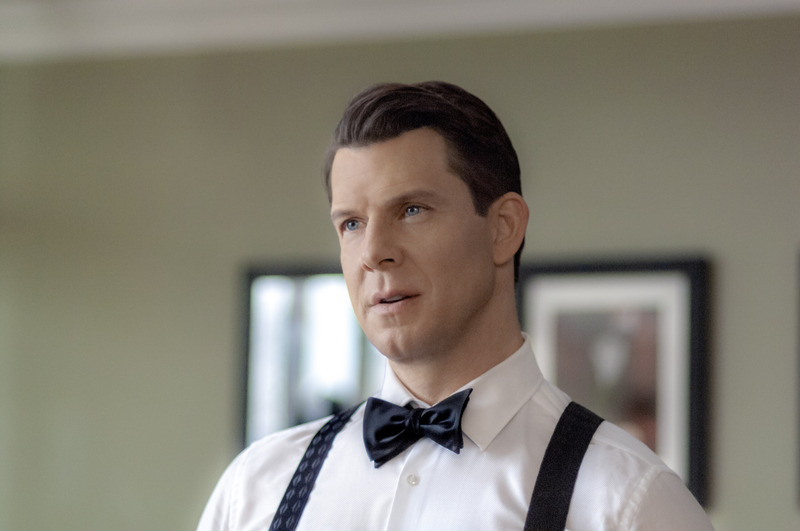 With one season and nine movies under its belt, Signed, Sealed, Delivered has not only touched the hearts of the cast and crew but its viewers as well. 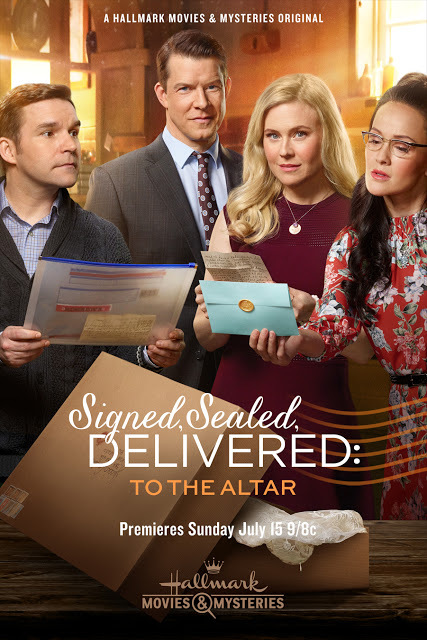 Signed, Sealed, Delivered: To the Altar follows the POstables, Rita (Crystal Lowe), Norman (Geoff Gustafson), Shane (Kristin Booth) and Oliver (Eric Mabius), as they prepare for Norman and Rita’s long-awaited nuptials. 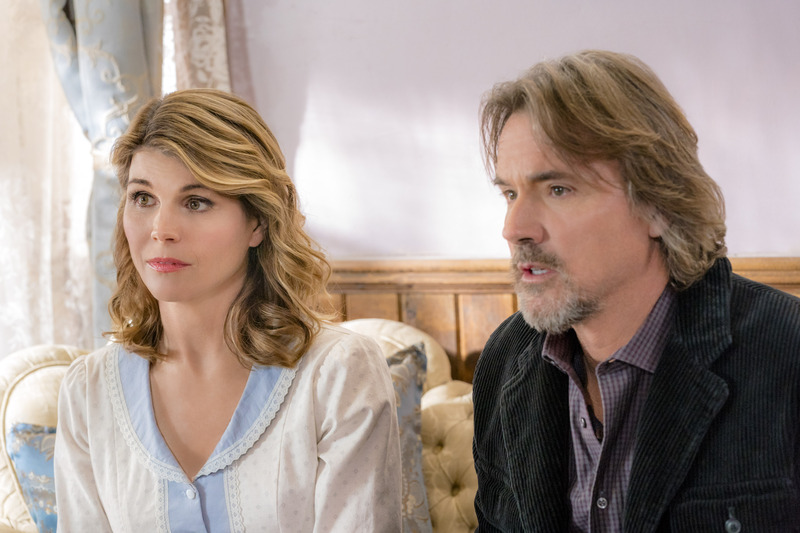 For better or worse, Hearties! When Calls the Heart: Love and Marriage explores the joys and trials of marriage and the importance of never taking a moment of any relationship for granted. Here comes the bride, Hearties! When Calls the Heart: My Heart is Yours celebrates friendship, community, and love while preparing for Jack and Elizabeth’s wedding day! Honesty is the best policy, Hearties! 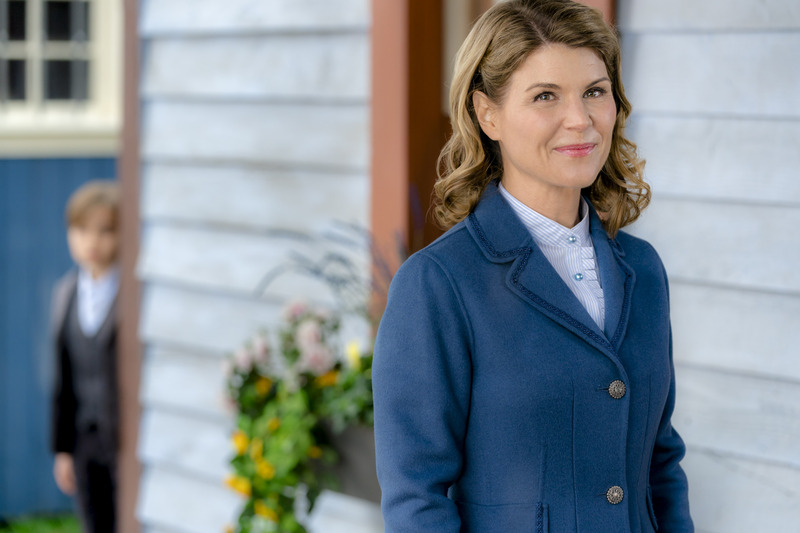 When Calls the Heart: Open Hearts explores the importance of openness and honesty as the townspeople of Hope Valley find themselves planning a wedding, navigating the changes that come with a marriage and avoiding town wide bankruptcy.